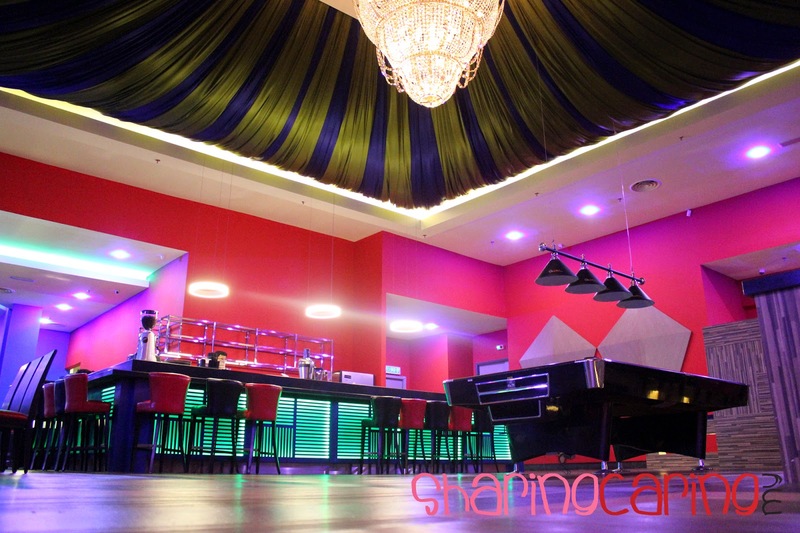 Another great place to gathering, which allowed people to eat, drinks, play, and sing on same venue. 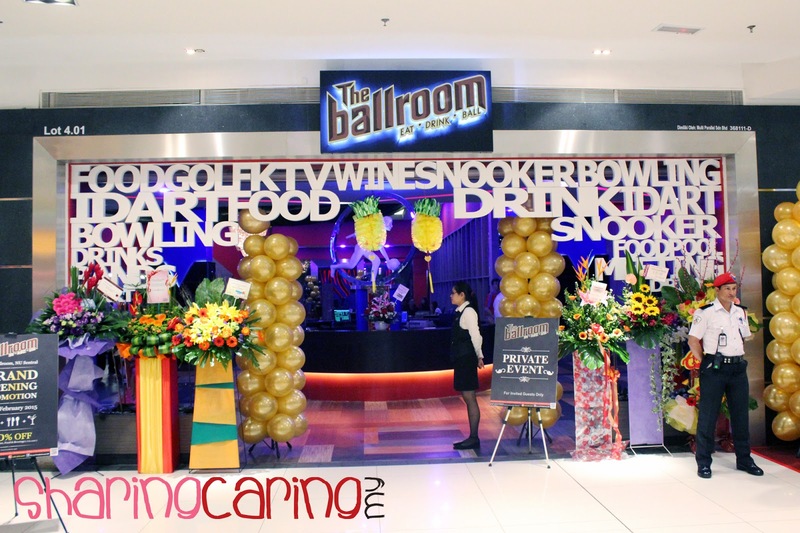 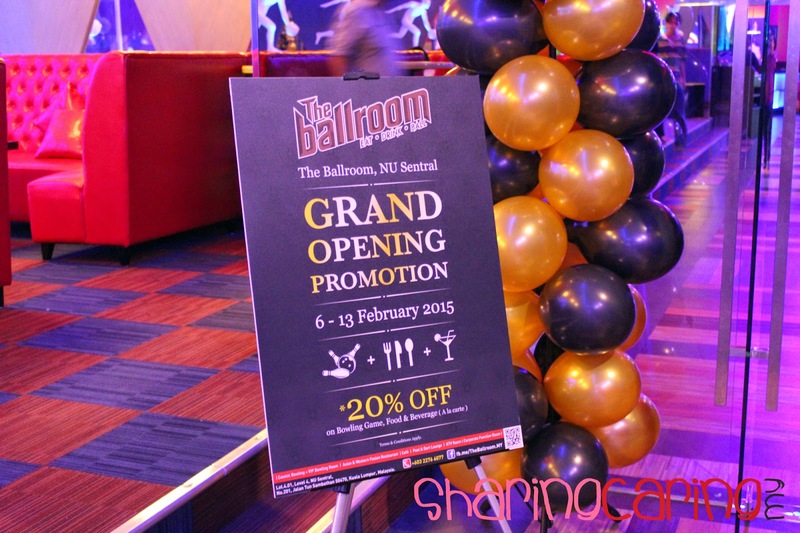 The Ballroom located at new launched NU Sentral Shopping Mall, offering a good catering and entertainment for KL people. 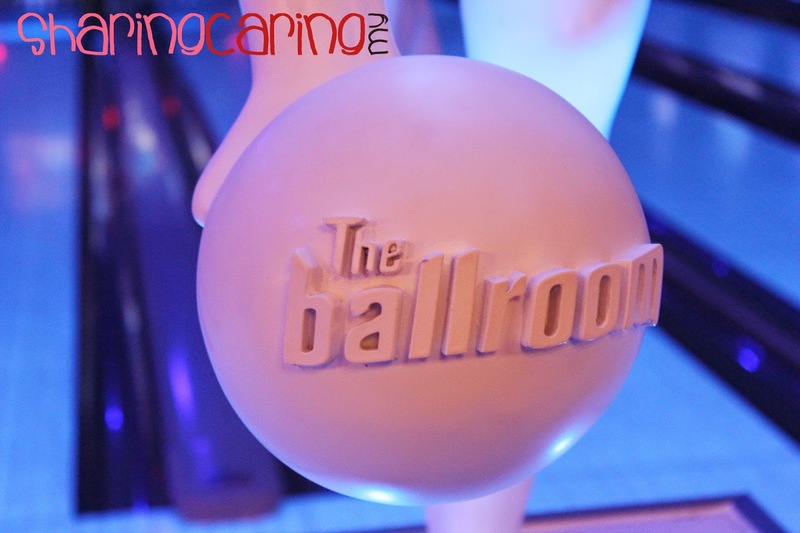 With a beautiful environment, The Ballroom Restaurant serving people great foods and drinks. 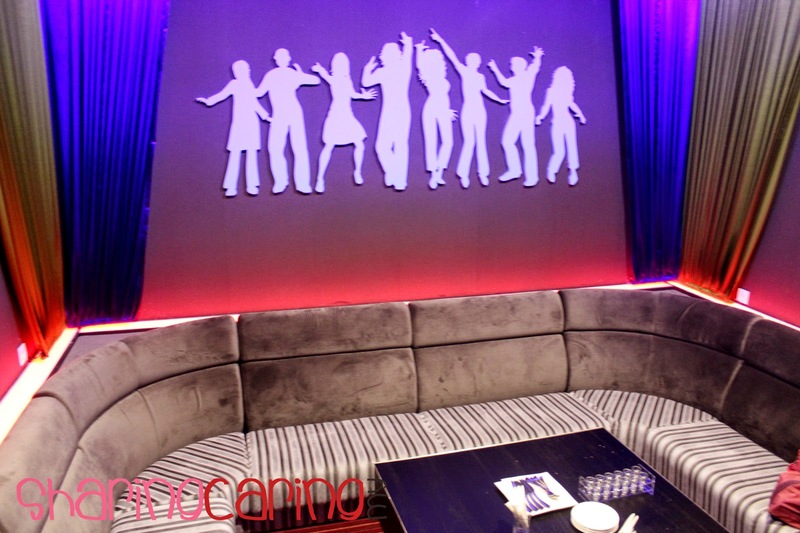 The venue is very big and it has private party room to organize your own private party. 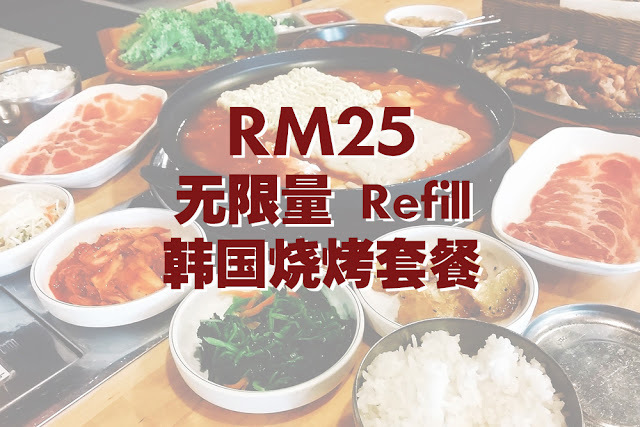 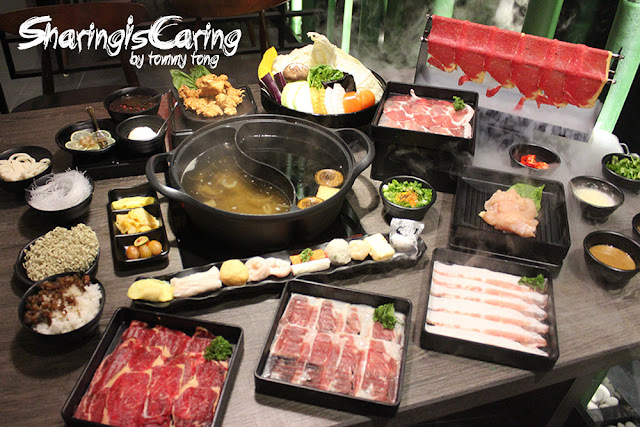 This place serve delicious Western Fusion foods, thus it serve alcohol as well. 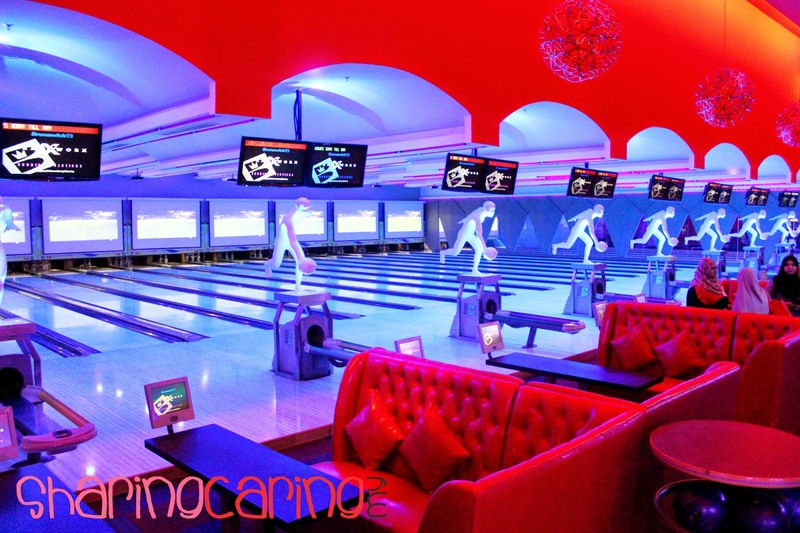 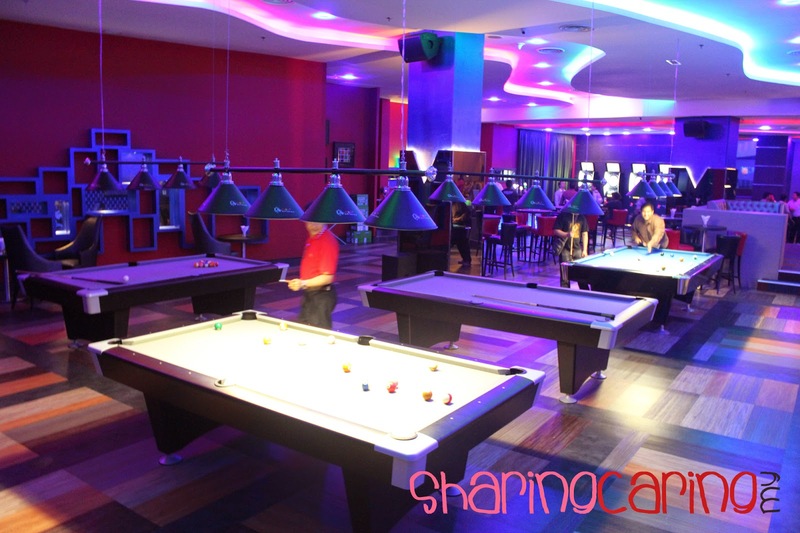 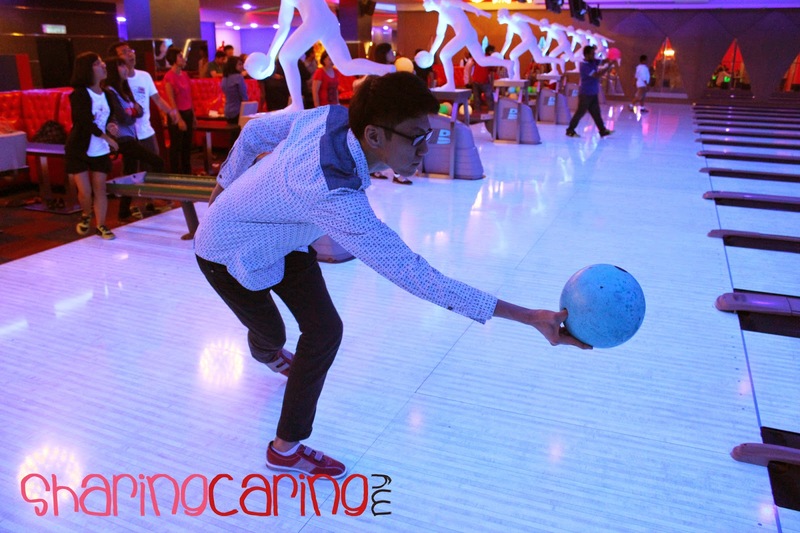 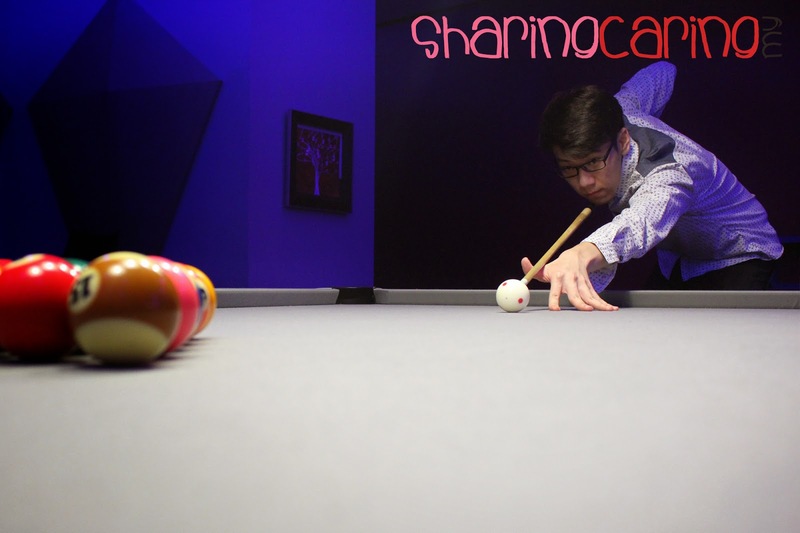 They provide all kind of entertainment such as bowling court, dart machine, pool and Karaoke room. 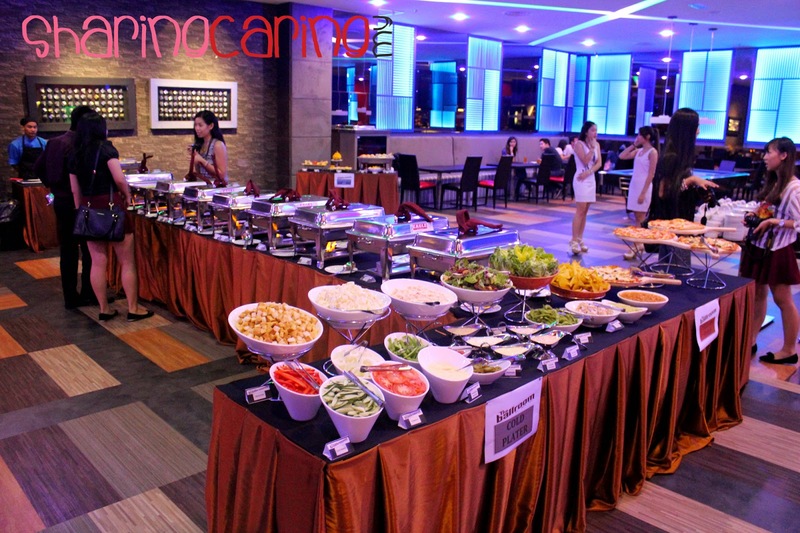 You even can order foods and drink to the court or room to play and eat at the same time.